With so many online back up companies to chose from we know that finding the best fit for you and your business can be a bit overwhelming. 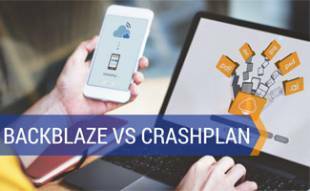 So we’ve put together this handy comparison chart that allows you to easily and quickly see how the various companies stack up against each other in terms of features and price. If you see a company you like, you can dive deeper in our review of them or if you like what you see, feel free to go straight to their site using the links next to each online back up service below. One last note, the table is quite large so you’ll want to scroll over to the right see all the columns using the slider at the bottom of the chart (or thumbing across if you’re on a mobile device). 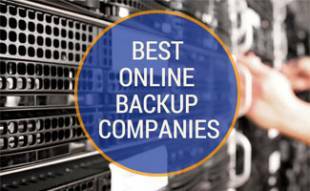 And be sure to visit our article Best Online Backup which compares the most popular online backup solutions. Note: unresponsive websites or websites that have been compromised will have their links removed (grayed out) for your security. 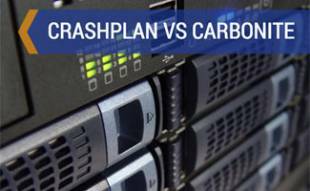 Which online backup service do you plan to use? Have any other questions, let us know! Great comparison table. The only thing that’s missing is something I’m looking for – specifically, the option to back files up only online, so they don’t take up space on my local PC. 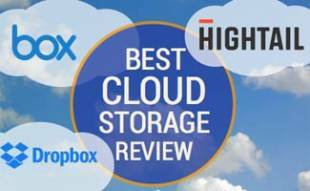 Who offers the best online storage option (without syncing or automatic backup)? You’ll want to check out our article on cloud storage for options that are specifically for storing files manually (without all the automated features).